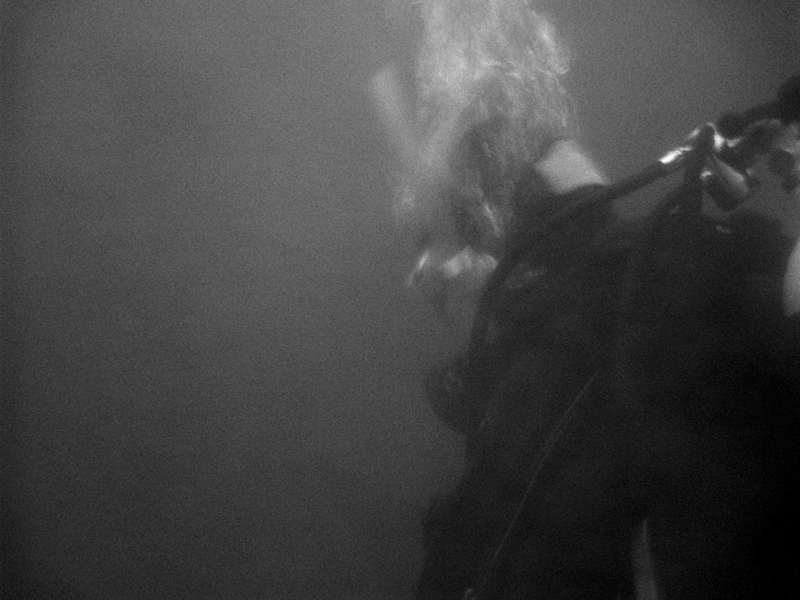 Sunday saw my first cold-water dive to the maximum depth I am currently qualified to do (20m). The visibility was quite poor at 2-3 metres and any unnecessary movement with the legs, kicked up silt that obscured the person next to you. I can honestly say that I was a little nervous, and occupied my mind with the intricacies of varied life that was abundant on the reef at this depth. The dive site was Loch Creran, a specific area of conservation (SAC) between Oban and Appin on the West coast of Scotland.